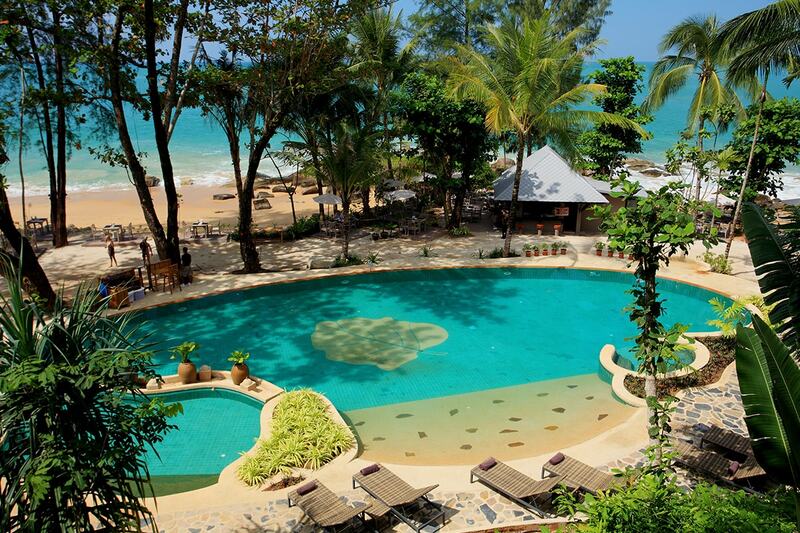 8 indulgent nights at 5 star Moracea by Khao Lak Resort with return transfers, buffet breakfast, massages, dinners & more! per couple |	Typically $4,785! 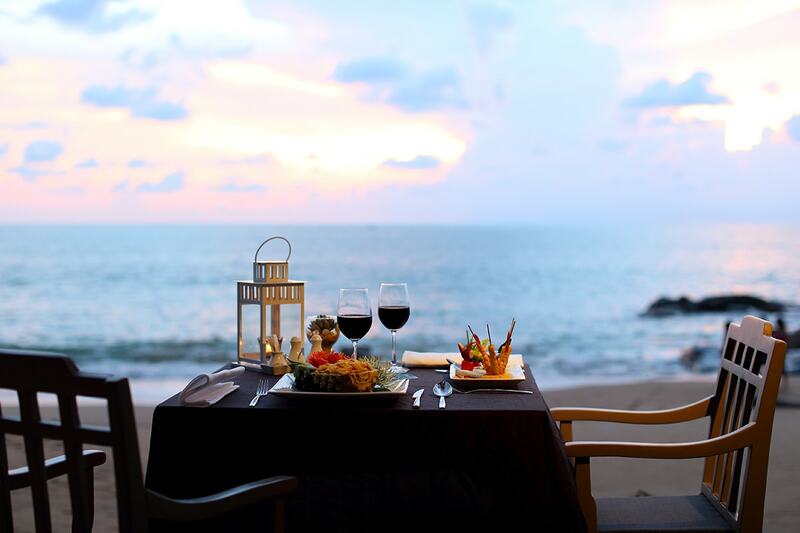 Welcome to a new level of indulgence at 5 star Moracea by Khao Lak Resort, Thailand. 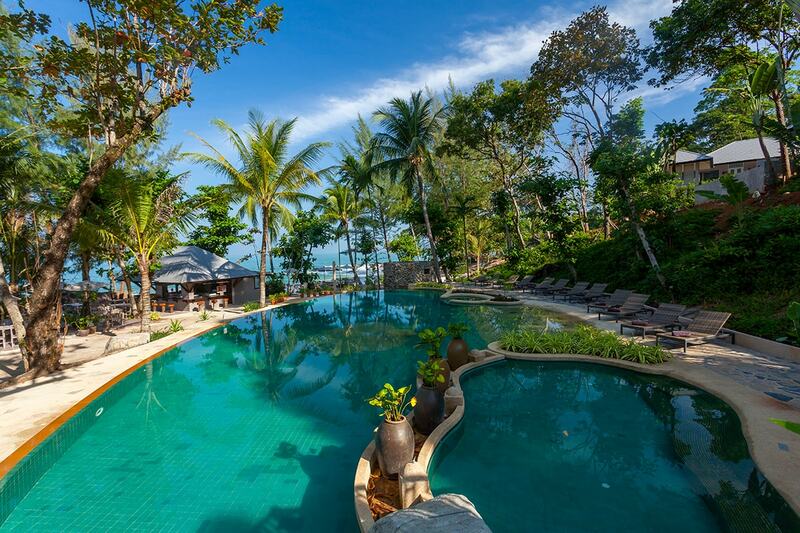 Sitting on an elevated slope that leads down to 400 metres of long, pristine beachfront, this luxurious holiday resort will take your breath-away. Offering spectacular facilities and services including a swimming pool facing the beachfront, Baimai day spa plus a fitness centre and games room, you’ll have everything you need right at your fingertips. Delicious dining options are also available including two restaurants, one with a beachfront view and a pool bar offering cocktails and light snacks, you’ll never have to leave! The unique accommodation offers comfort and style, as well as private balcony, air-conditioning, bathtub and luxurious furnishings. Choose from a Hibiscus Deluxe room or upgrade to the Hibiscus Pool Access room. Family packages also available with plenty of room for up to 3 kids! Your fabulous package includes return transfers, buffet breakfast daily, massages, bonus meals & more! Hibiscus Deluxe rooms are set on the bottom floor of a two or three-story block. Each room is carefully designed in a Chino-Portuguese architect and is fully equipped for your comfort. 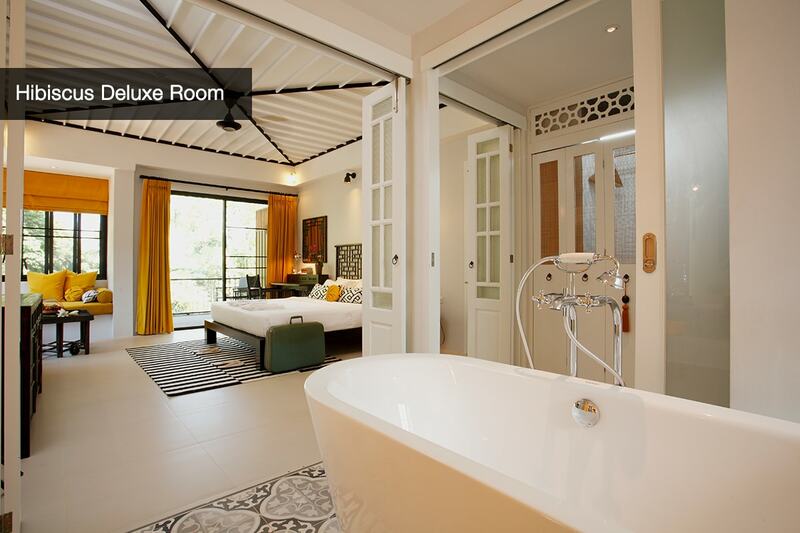 All rooms offer views of either the beautiful swimming pool or the natural jungle environment. Hibiscus Pool Access rooms are set on the bottom floor of a three-story black with private direct access to the swimming pool. 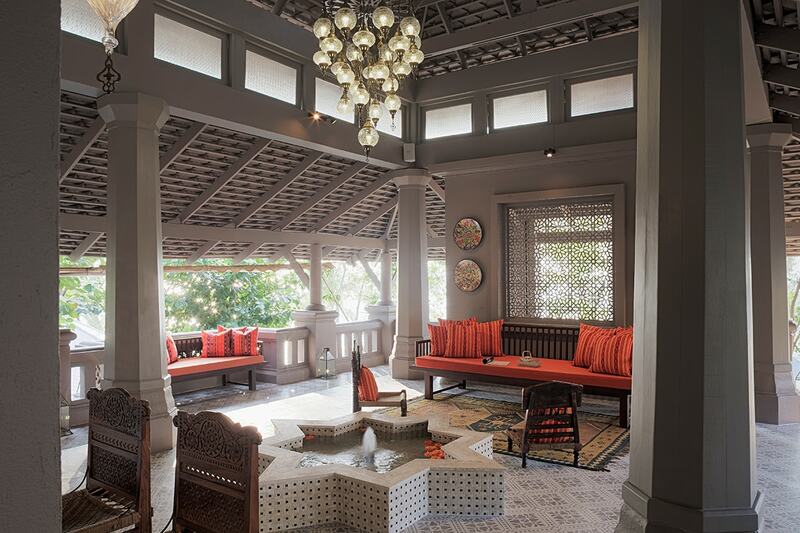 Each room is carefully designed in the Chino-Portuguese architectural style and is fully equipped for your comfort. 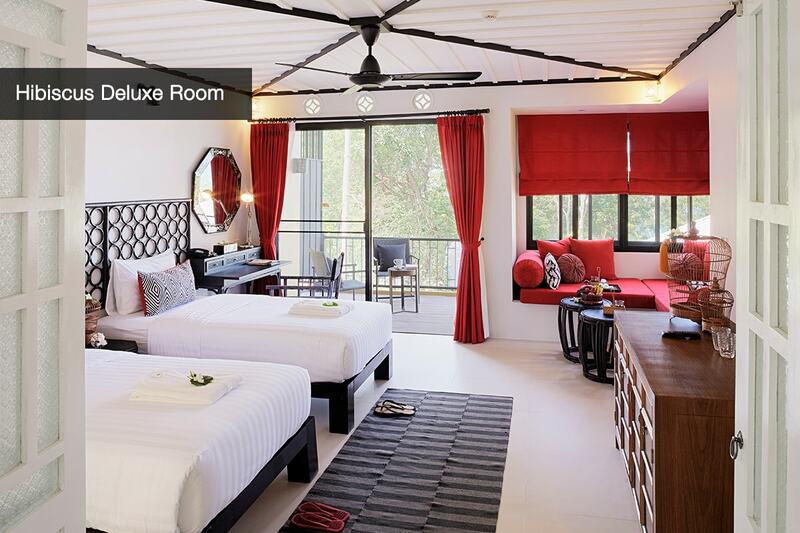 8 nights’ accommodation in an upgraded 50 sqm Hibiscus Deluxe room for 2 adults. Rooms are designed in a Chino-Portuguese style offering views of the beautiful swimming pool or natural jungle environment featuring a luxurious bathroom with a separate deep soaking bathtub plus private balcony. Return private airport transfers for 2 adults from Phuket International Airport. Daily full buffet breakfast for 2 adults at Malila Restaurant including a huge selection of breakfast favourites. Choose from 4 x two-course lunch OR 4 x two-course dinners for 2 adults at Malila Thai Restaurant. 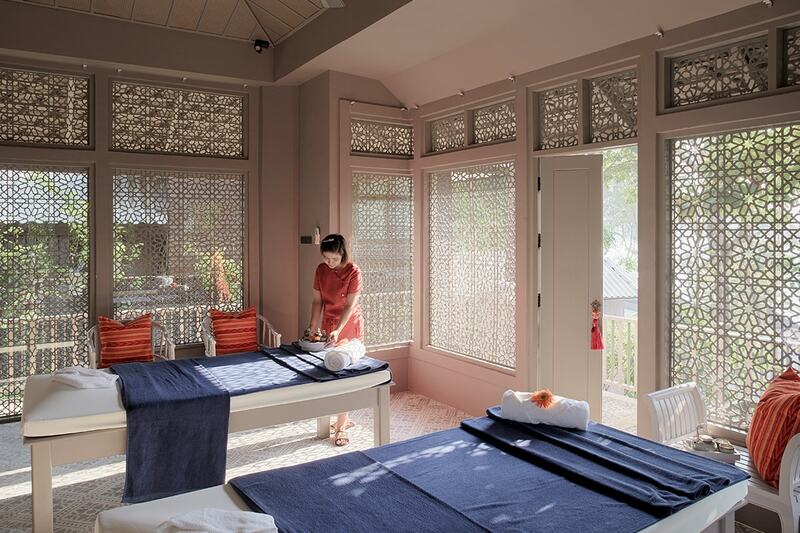 4 x 30 minute Thai massages to share between 2 adults at Baimai Spa. Pamper yourself in luxurious surroundings with a Thai body massage. One daily cocktail for 2 adults. Watch the sun go down with something refreshing from a wide selection of cocktails. Early check in & a leisurely late 2pm check out, subject to availability on arrival. Welcome fruits and drink on arrival. Travel through until 31 October 2019! Receive all of the above for 2 adults with the luxury of your own private direct access to the swimming pool! Designed in a Chino-Portuguese style offering your own private deck with access to the swimming pool plus a luxurious bathroom with a separate deep soaking bathtub. All of the above inclusions for two adults with accommodation in 2 x interconnecting Hibiscus Deluxe Rooms for 2 adults and up to 3 children, 15 years of age and under. Up to 3 children receive full buffet breakfast daily plus return airport transfers. Package Excludes: Flights, Visa, Travel Insurance. 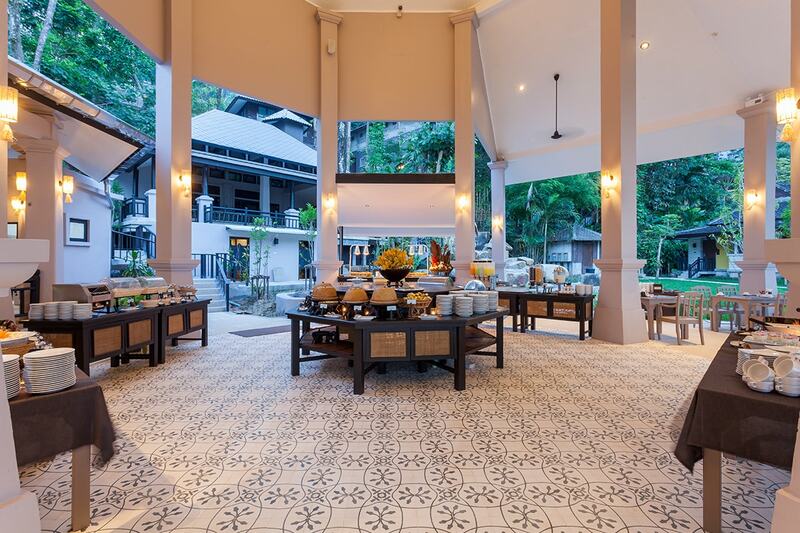 Your Moracea by Khao Lak Resort getaway is subject to availability at the time of your booking. We advise you to book early to avoid disappointment. 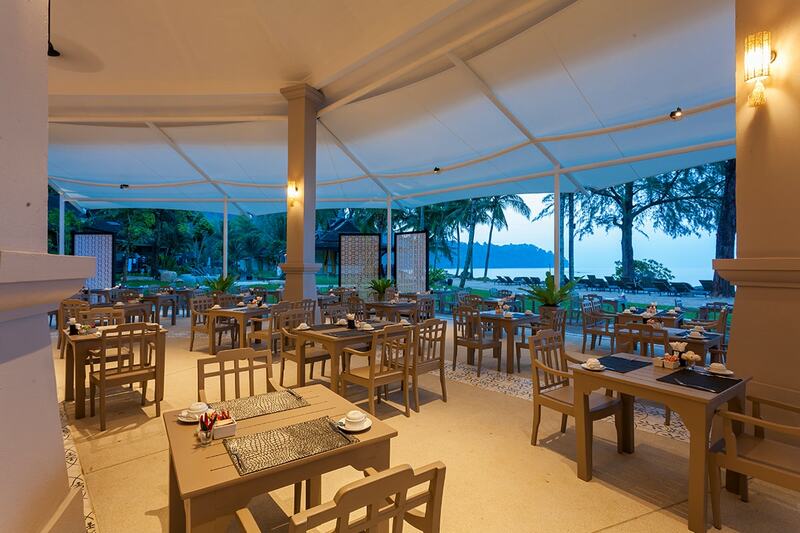 Return Airport Transfers: are included from Phuket International Airport. Travel time approximately 45 minutes. Please advise your flight details at the time of booking. Otherwise please ensure you contact the resort with your arrival details 30 days before departure. 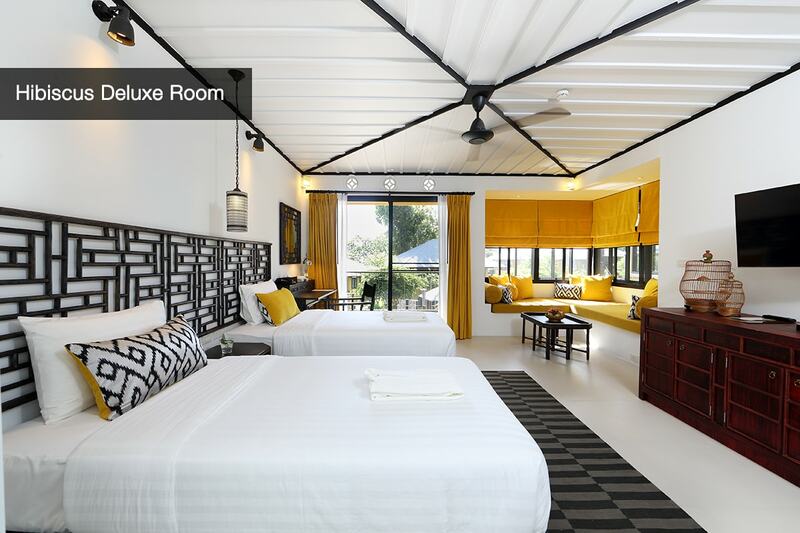 * Hibiscus Deluxe Room – set on the bottom floor of a two or three-story block. 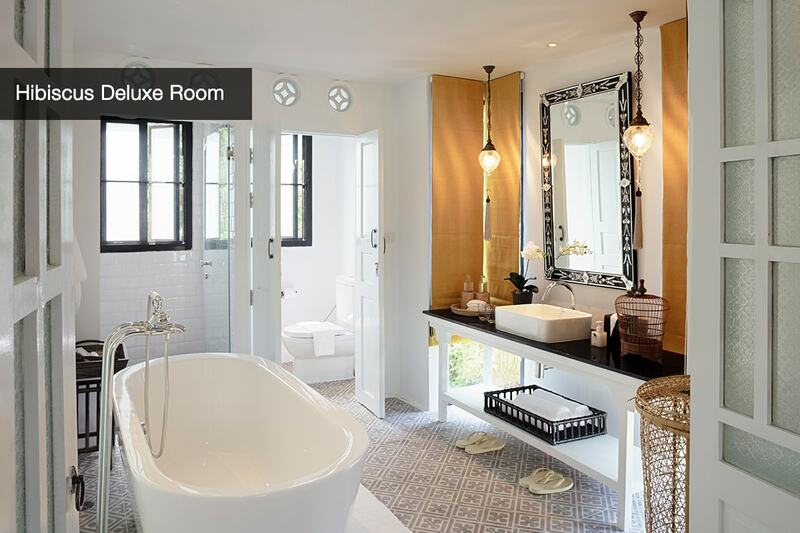 Each room is carefully designed in a Chino-Portuguese architect and is fully equipped for your comfort. 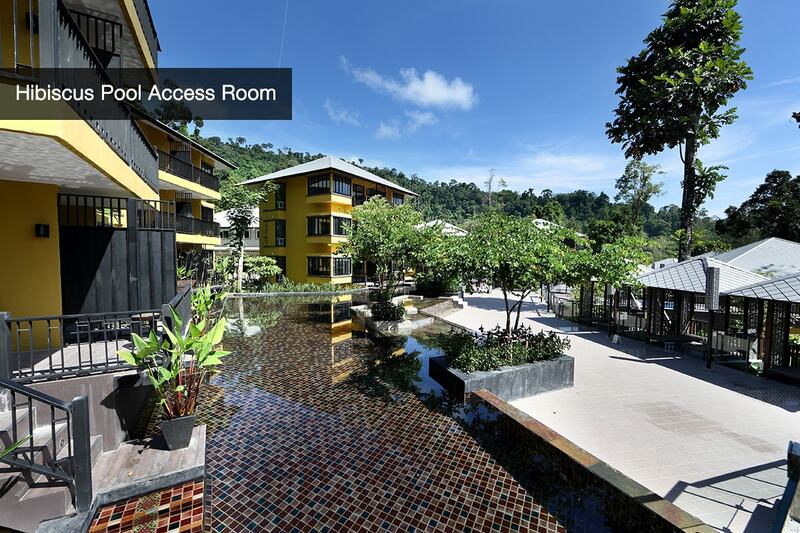 All rooms offer views of either the beautiful swimming pool or the natural jungle environment. 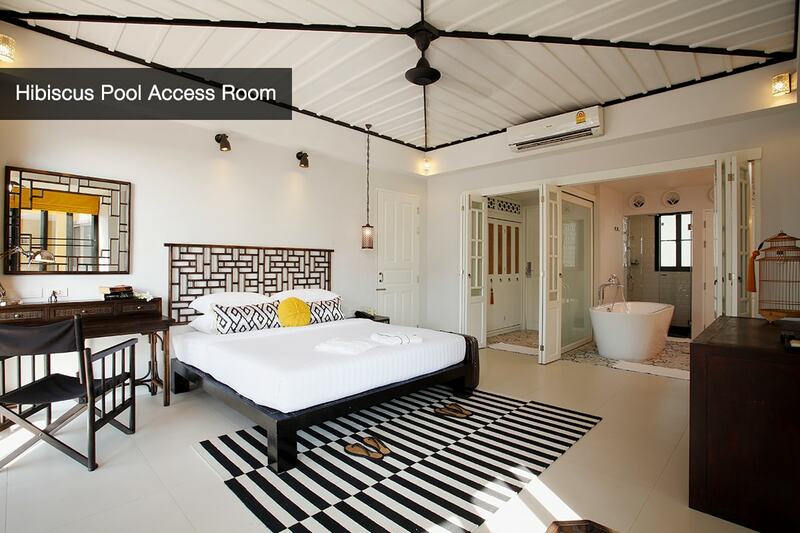 * Hibiscus Pool Access Room – set on the bottom floor of a three-story black with private direct access to the swimming pool. Each room is carefully designed in the Chino-Portuguese architectural style and is fully equipped for your comfort. 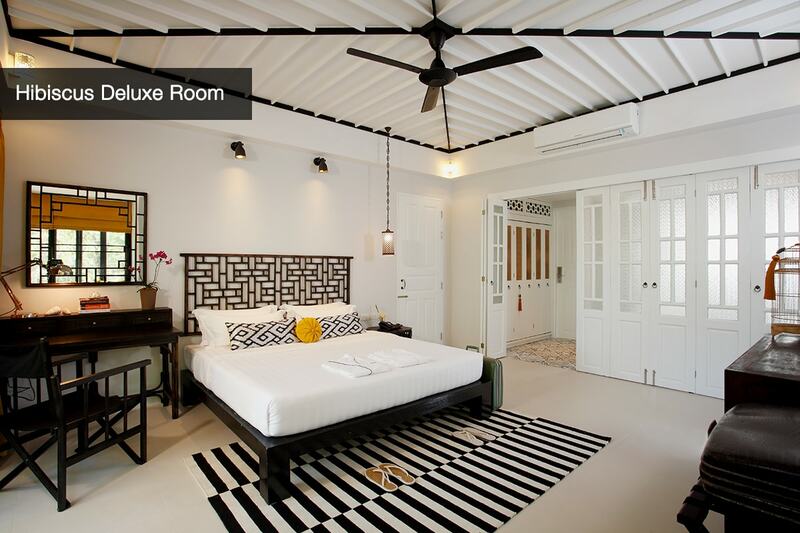 * Hibiscus Deluxe Room – 1 x king bed or 2 x single beds. 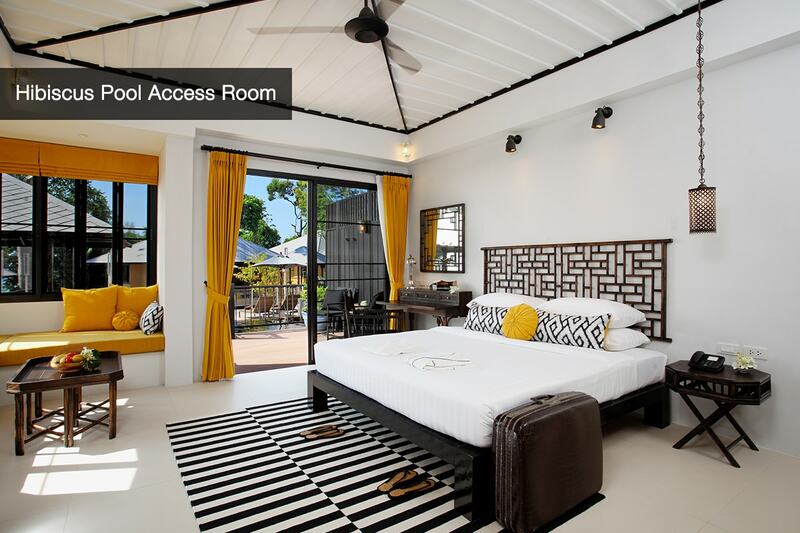 * Hibiscus Pool Access Rooms – 1 x king bed or 2 x single beds. * 2 x interconnecting Hibiscus Deluxe Rooms – 1 x king bed in parents room and 2 x single beds and 1 x rollaway bed in 2nd kids room. * Hibiscus Deluxe Room – 3 people with 1 x rollaway bed. 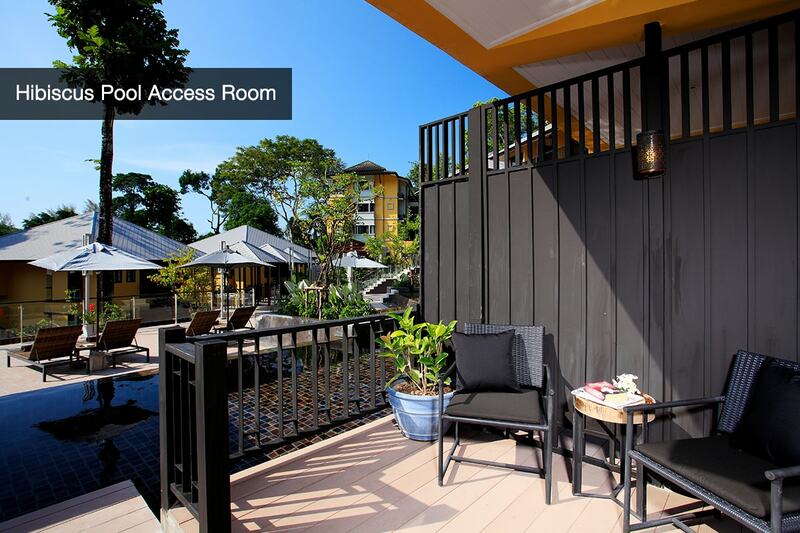 * Hibiscus Pool Access Room – 3 people with 1 x rollaway bed. * 2 x interconnecting Hibiscus Deluxe Rooms – 2 adults and up to 3 children 15 years of age and under. 1 x additional rollaway bed is allowed to accommodate 6 people. Extra person surcharge will apply. See below. Important Information – Families Package in 2 x interconnecting rooms – please note interconnecting rooms are subject to availability upon arrival. Every effort will be made to secure interconnecting rooms, otherwise rooms will be allocated side by side. Extra Person Charge: THB1500 (approx. 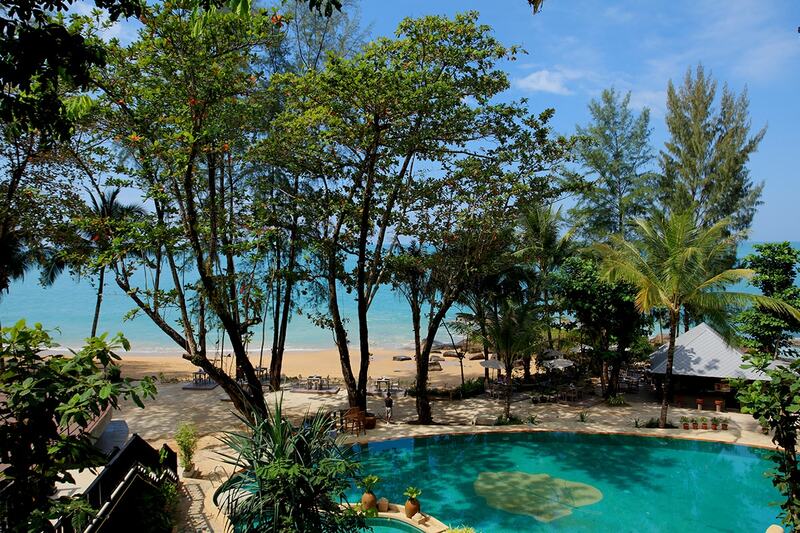 NZD$65) per night including daily breakfast and return airport transfers, payable direct to Moracea Resort by Khao Lak on arrival. Child Policy: children are considered 15 years of age and under. Baby Policy: one baby under 2 years in a cot is permitted to stay free of charge. Cots available subject to availability. Please request on your booking form. Travel Period: Through until 31 October 2019. Peak season surcharges and black out dates may apply. Please refer to the availability calendar once you click ‘Buy Now’. Travel available until 31 October 2019!